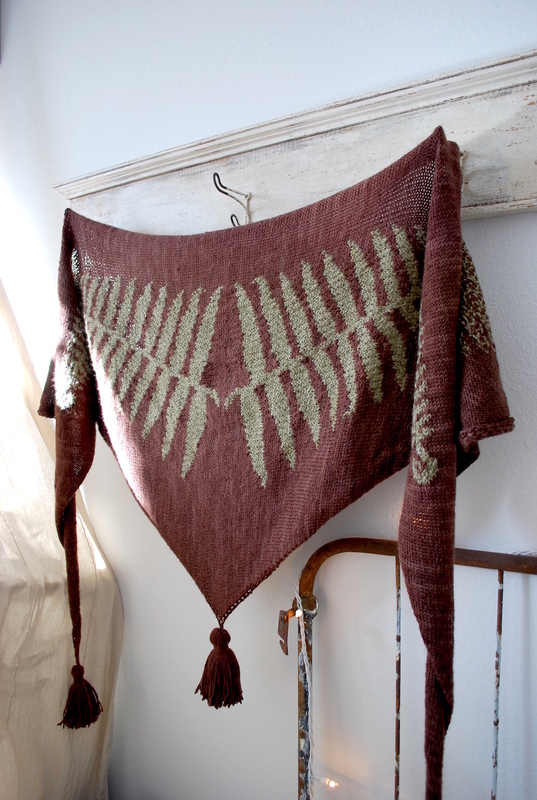 You’re Fern Shawl is bringing springlike thoughts to my cold, snowy day! Thank you!! !